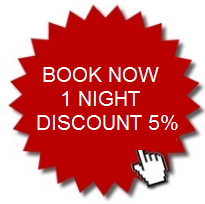 IF YOU BOOK ONLINE YOU HAVE AN ADDITIONAL DISCOUNT OF 5%! PLACES ARE LIMITED! WHAT ARE YOU WAITING FOR? Free Wi-Fi in the hotel, in the restaurant and in the garden. 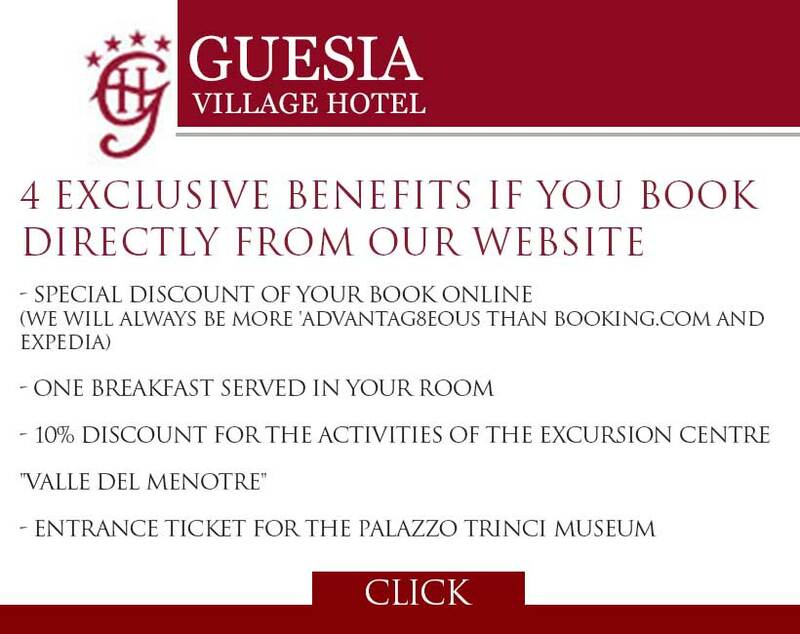 10% discount on all purchases in our wine shop “La Cantinetta di Angelo” and the excursion center “Valle del Menotre” (excursions by bike, horse rides, quad and trekking). Material, information and aadvices to discover all the beauties of Umbria.